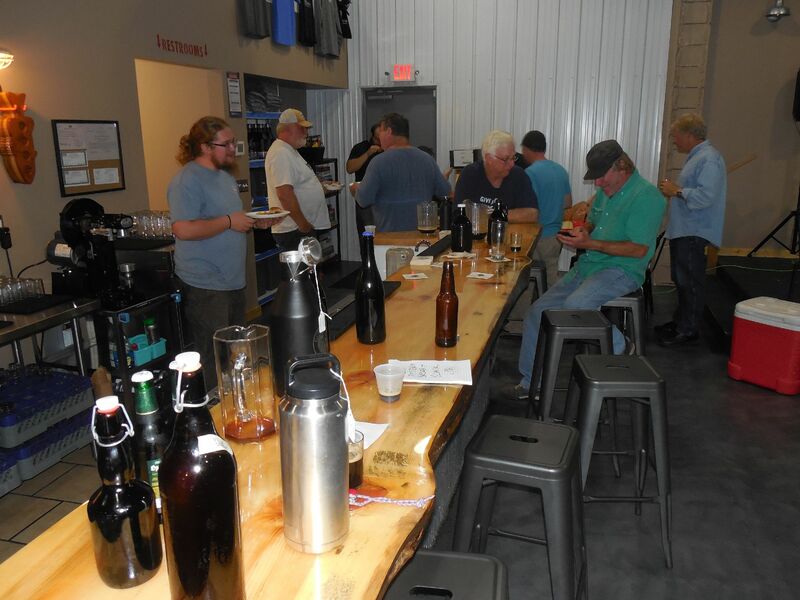 Klockow Brewing will host another Boreal Brewers meeting at the brewery. We’ll meet Monday evening, April 22, 6:00 PM. We’ve got a number of brew events to discuss, and lots of brewing discussion to share. We need to plan where we’re going to participate in the annual Big Brew Day May 4th. If you’re thinking of joining the club, you should come to one of these meetings and find out what we’re about! We’ll be discussing Big Brew, the 10th anniversary Deer River BBQ and Brewfest event July 19-20, Klocktoberfest September 28, the Eldercircle dinner in September, and the U of M event in August. If you want to find out what it’s like to attend the All Pints North July 27 event in Duluth, or the Hopped Up Caribou event July 12-14 in Lutsen, we’ve got people who attend both, who can talk about it. We potluck beer, and many people will want you to try their newest brew. Since brewers tend to also be good cooks, we potluck food as well. Come and share some brewing camaraderie in a wonderfully welcoming brewery, and be ready to learn. Annual dues are due in the spring (like now). We maintain our club web presence and our liability insurance for the sum of $15 per member per year. It’s a deal! The Boreal Brewers may ride the rails again this year on Saturday the 23rd. Sign up for info on the previous post.